Elite Homes of Miami is your premier source of Miami luxury real estate, powered by Coldwell Banker Global Luxury. 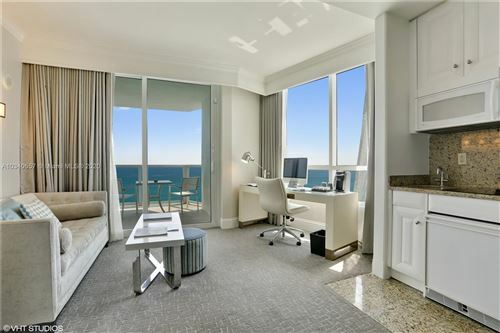 It is your leading online real estate marketplace for Miami homes, Miami luxury homes, and Florida luxury homes. Search to your heart's content for Pinecrest homes, Coral Gables real estate ( i.e. Cocoplum, Gables Estates, and/or Gables by the Sea), Miami Beach homes, South Miami real estate, Coconut Grove real estate, and Doral homes. 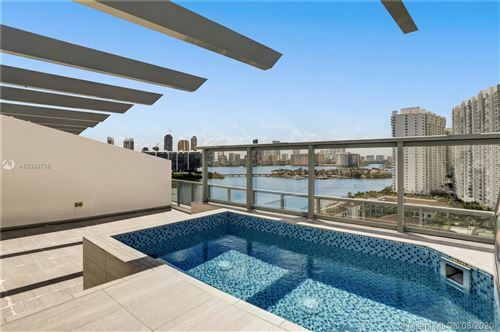 Miami listings last updated Apr 22, 2019 6:25:am.